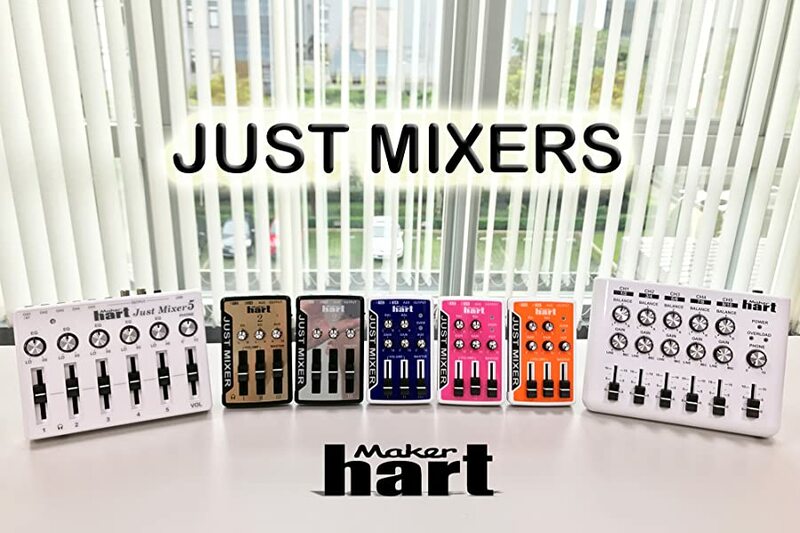 The ideal audio mixer for use in home/office settings for all you multi-taskers with multiple devices, the LOOP MIXER serves to fulfill a need that has not been met till now. Simultaneously play music, video games, watch TV, listen for notifications, etc. from your computers, tablets, phones, MP3 players, instruments and all your other consumer devices. With 3.5mm stereo jacks for input and output, plug in up to 5 devices with AUX cables and output to headphones, a sound system and/or recording device. No need for expensive adapters! 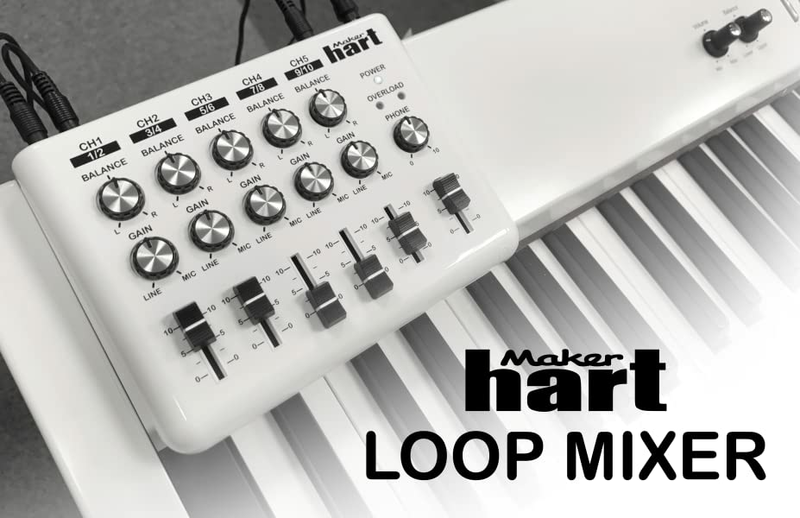 Whether you are a professional musician needing a lightweight and travel-friendly mixer for your music group or a novice DJ needing something simple, the LOOP MIXER is powerful and versatile enough to serve your needs. Powered by a 9V AC adapter, you can amplify and control the signal level for each input channel from Mic to Line level signals without fear of reduced volume, sound distortions or annoying extra noises. Record, output and monitor at the same time. 1 x DM2S Adapter is included for combining 2 mono (6.35mm/1/4") inputs into 1 3.5mm stereo plug. *With the LOOP BUS cable, link multiple Loop Mixers to monitor each input device independently without affecting the audio output. Weight & Dimensions: 15.7oz, 6.9 x 5.1 x 1.2"